How to market your organization through social media. How to share a press release with the community. Fund development in the age of technology. Additional topics will be covered depending on need. 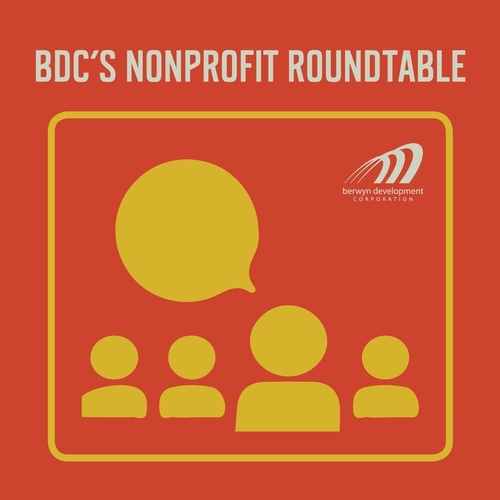 BDC's Nonprofit Roundtable meets on the 2nd Thursday of the month from 9:00am-10:00am. Participation is open to everyone.